Babywearing Consultation & Education – Babywearing education, baby carrier reviews, video tutorials, business spotlights, and my adventures in babywearing! Hello! My name is Jessica and I am the creative mind and business owner behind Carry Little Hearts babywearing consultation and education. This site is dedicated to the promotion of information for the babywearing caregiver. It consolidates many babywearing needs right in one place, such as how to find a trained consultant in your area, video tutorials, carrier reviews, and so much more. 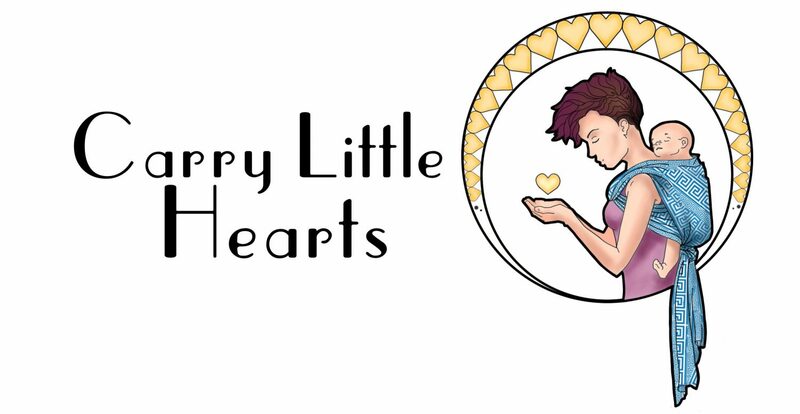 Please enjoy the site and if you have any questions, please do not hesitate to email me at carrylittlehearts@gmail.com, or check out my other social media pages (Instagram @carrylittlehearts or on Facebook) .